Zach Parker (left) and Joe Graziano (right) in action for Butler. Graziano picked up his first win of the season. Jimmy Lafakis/Collegian file photo. After taking two out of three at Valparaiso over the weekend, the Butler baseball team traveled to Highland Heights, Kentucky, on March 26, defeating Northern Kentucky 9-2. The pitching got early run support this time around with the Bulldogs scoring a run in each of the first four innings. Robbie McCargar got Butler on the board with an RBI single to score James Gargano. In the second, Gargano returned the favor with an RBI groundout, scoring sophomore Nathan Dill. In the third, it was Dill who grounded out to score freshman Kollyn All. Gargano scored off a wild pitch in the top of the fourth to put Butler up 4-1. An RBI single from Jacob Margroff and a two-RBI double from Harrison Freed put the Bulldogs up 9-1 in the top of the ninth, allowing Austin Waeghe to close the door despite giving up a run. Sophomore Joe Graziano started on the bump for Butler, pitching five innings and striking out five. This was his first win of the season. It was a team effort for Butler, as catcher Zach Parker was the only player to record multiple hits. 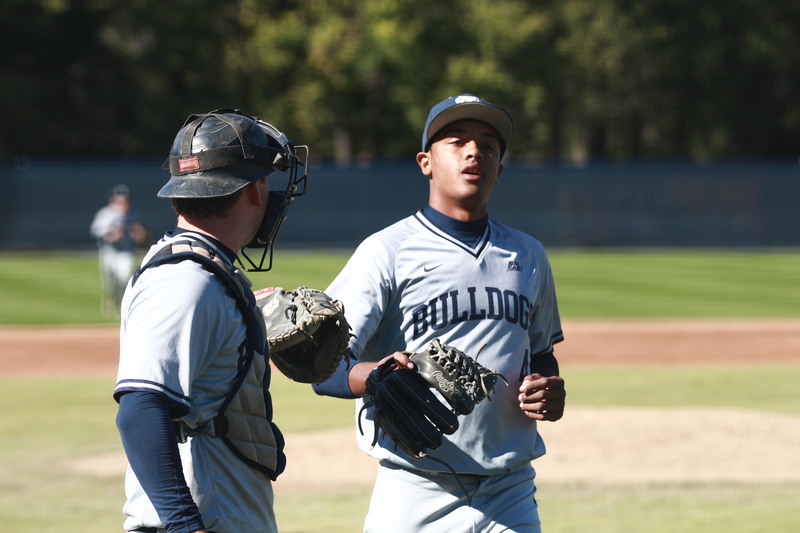 The Bulldogs recorded nine hits as a team. Butler improves to 14-9 on the season with the win. The Bulldogs will play Anderson University on March 27 at 4 p.m. at Bulldog Park.